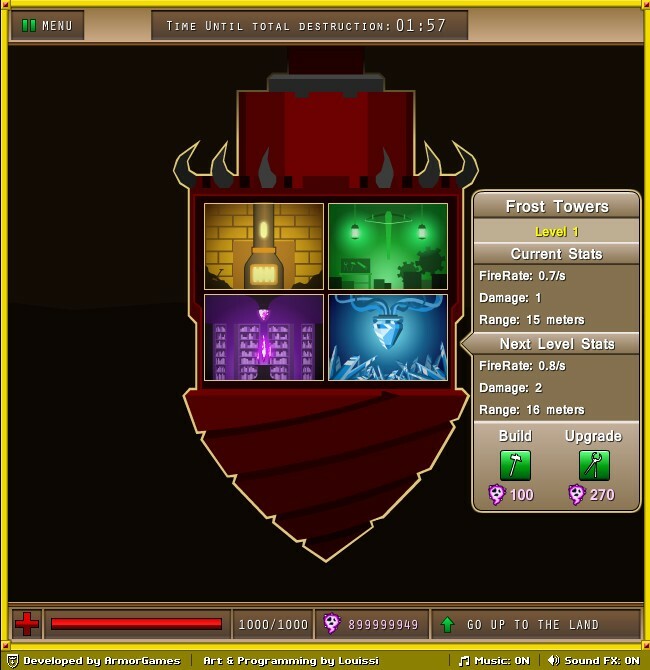 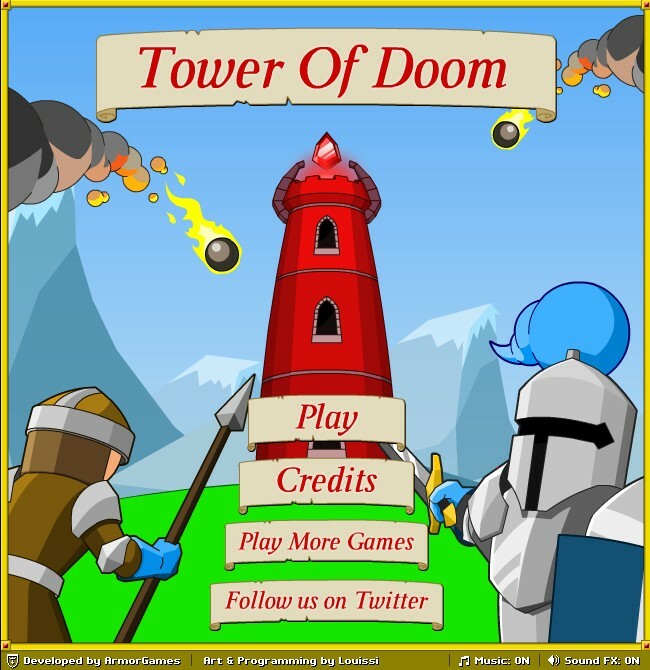 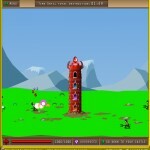 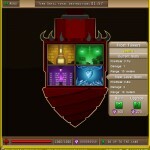 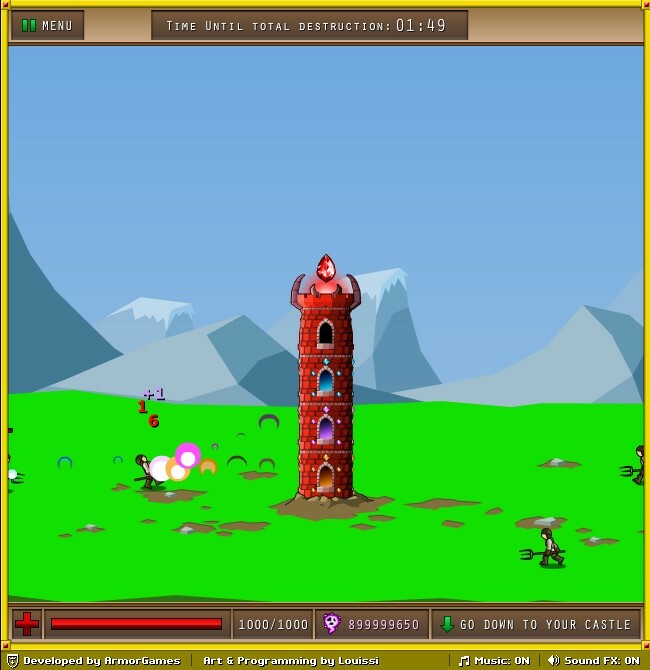 Your mission in this free online game is to destroy the human world by casting a destruction spell. 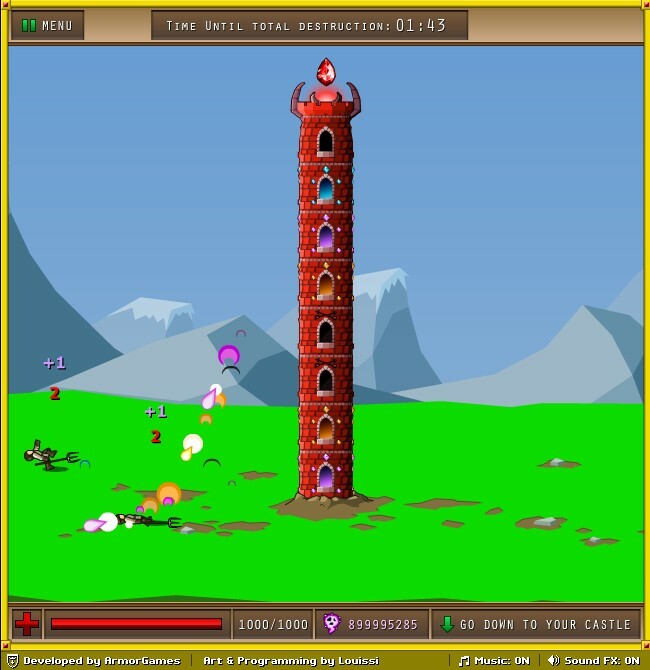 This spell takes long time to cast, so use your underground fortress to build a tower and emerge from the ground to cast the ultimate destruction spell. Be careful though. 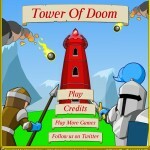 These puny little humans will try to stop you.